Welcome to Eagle Forum of Georgia. Eagle Forum as a national organization was founded in 1972 by Phyllis Schlafly, a conservative icon who worked tirelessly for everyday citizens to be able to participate freely in the process of self-governance and public policy-making. Eagle Forum supports Constitutional governance, pro-family values and policies, and individual liberty. 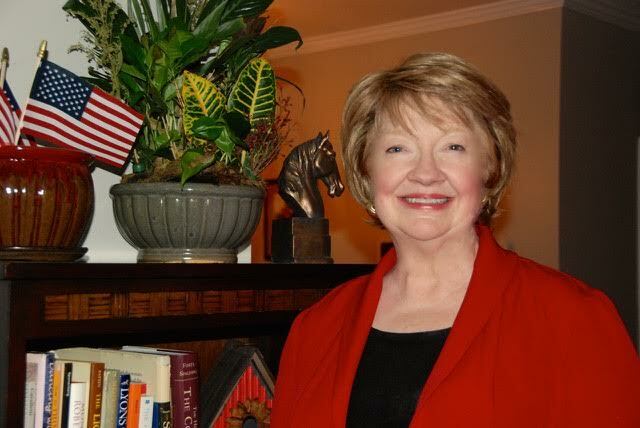 The mission of Eagle Forum of Georgia is to equip Georgia citizens with timely, reliable information on a wide range of issues that affect our families and our state. 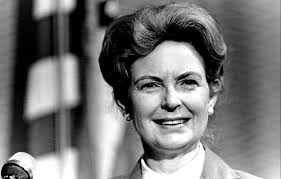 Phyllis Schlafly (1924-2016) was a major contributor to the founding of the conservative movement with the publication of her 1964 book, A Choice Not An Echo. Selling more than 3 million copies, this book played a key role in the Republican Party’s selection of Barry Goldwater as its presidential nominee, and grassroots conservatives finally felt a part of the national nomination process. She became a leader of the pro-family movement in 1972 when she started the national volunteer organization called Eagle Forum. The 2018 General Election will be Tuesday, November 6! This is a critical election for Georgia and for our nation. October 9 is the deadline to register to vote in Georgia. Follow the Call to Action button to your right to find more information and to confirm your voting location.